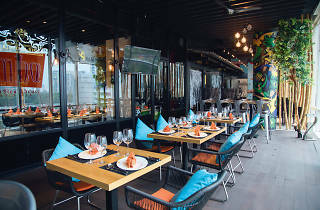 Brazilian restaurants are few and far between in KL, but Samba Churrascaria aims to encourage mainstream awareness of the cuisine’s robustness. 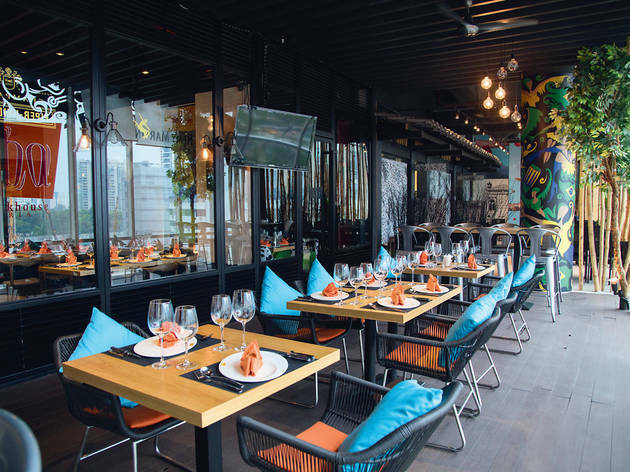 For those wary of new flavours, there’s little to adapt to at a churrascaria (South American meat house) buffet with familiar seasonings and spices used on roast lamb, chicken, beef, duck, turkey and seafood. Servers bring over unlimited meats on skewers to your table and angularly slice the meat in lean rashers. Pair your protein with grilled pineapple and corn or choose from an array of salads and stews. Our advice? Go when you’re feeling especially hungry.